Welcome to my Luxury Travel page! Everyone needs a little luxury -or in my case a lot! I absolutely love luxury hotels. There’s nothing better than getting out of town for the weekend or on a big family trip and getting waited on hand and foot. Not that I’m the stuck up type, but let’s be real -it’s pretty nice. Luxury hotels go above and beyond to deliver the finest in hospitality and to ensure that every guest is wowed from the moment they arrive until they depart. What part of this doesn’t make you want to book a trip! Not only do luxury hotels deliver a wow experience, they are full of conveniences, will arrange travel for you, and pretty much do anything you need. In-room experiences are just as fabulous as the rest of the property with finest of linens, bathroom amenities, in-room dining options for every craving, and a large selection of entertainment to choose from. From in room amenities to pillow menus, I love luxury! The worst part about luxury hotels is leaving! 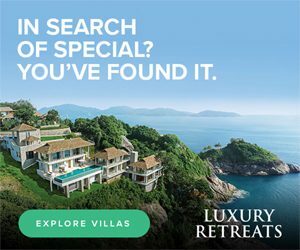 Here you will find my favorite luxury hotels for all occasions like romantic getaways, family trips, resorts and those perfect boutique hotels in big cities.